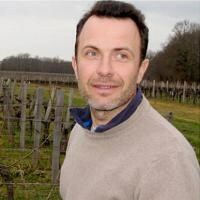 Before settling in Montagne, Gonzague Maurice worked in the wine business for several years, first two years in Sancerre, then 4 years in a domain in Haut-Medoc. He then followed a specialized training course at Chevalier (Pessac-Léognan), Château Poupille (Côtes de Castillon) and Domaine de l'Île Margaux. In 2005 he decided to buy an old winery and 3.2 hectares of vines. 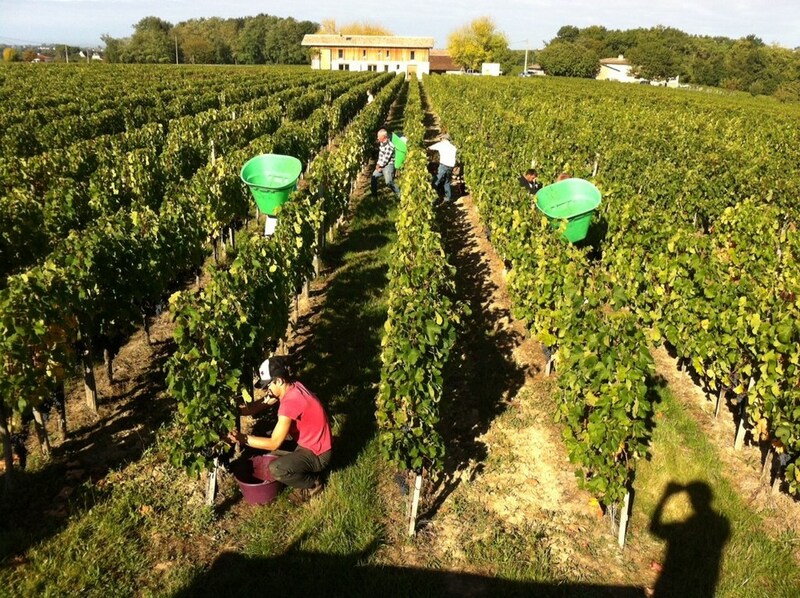 Its installation required a lot of work since the vines were in very poor condition. More than 3000 vines to replant. The vat room was also in an average state, with functional concrete vats but a large layer of scale to be removed. Once set up, he decided to expand the estate, which currently covers 7.5 hectares in Montagne Saint Emillion, 2.5 hectares in Puisseguin Saint Emillion and 3 hectares in Côtes de Castillion. 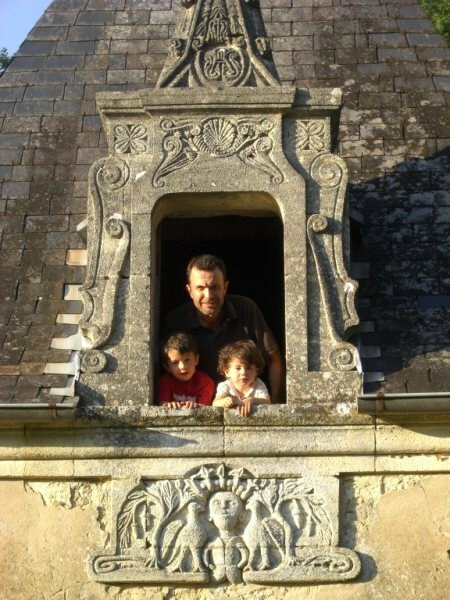 An architectural "madness" has been built on the Château de Grandchamps: a small 18th century tower that officially served as a relay for the pilgrims of Compostela, but above all as a bachelor pad for the local lord! Wink at it can be found on the different labels of Gonzague Maurice wines.